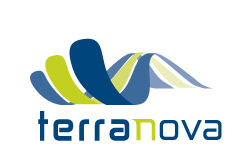 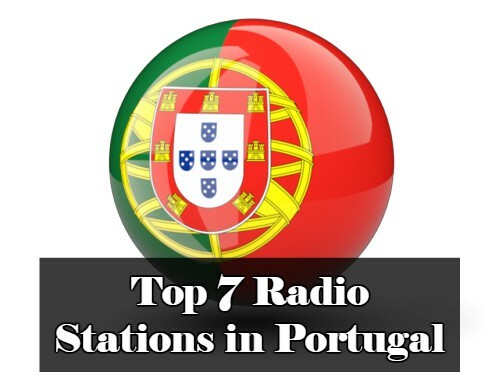 Terra Nova FM live broadcasting from Portugal. 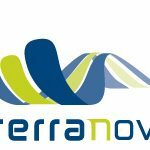 Terra Nova FM online station plays popular artists music with various music genres around the clock 24 hours live online. 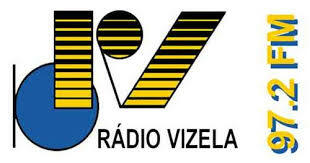 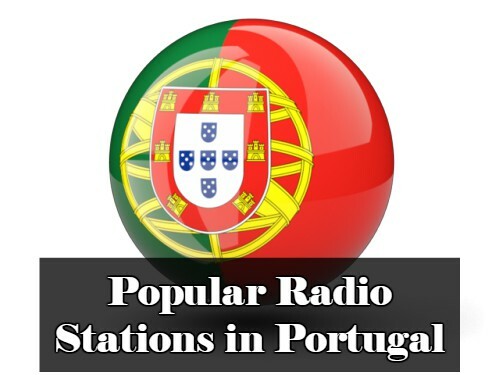 It is one of most popular radio station in this country among the people of all ages.